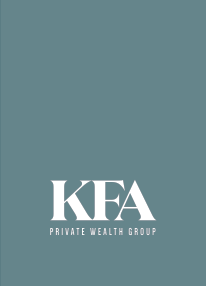 Kevin J Deans is a Private Wealth Advisor and a Chartered Retirement Planning Counselor℠ (CRPC®) at KFA Private Wealth Group. Even before his fifteen years in finance and financial planning, Kevin always had a knack for numbers — and music. Although he would have loved to become a professional musician, the financial advisor in him convinced him his real future in the industry resided on the business-side of the equation. As a result, Kevin started a successful tour management and production company that helped professional touring acts and record labels manage their finances, marketing, and tour details in and around the Chicago area. After college, Kevin continued playing music professionally part-time while managing his business. — H. Jackson Browne Jr.
After the engagement to his wife Jennifer in 2005, Kevin decided to shelve his rock star ambitions once and for all and began working for Ameriprise Finance. 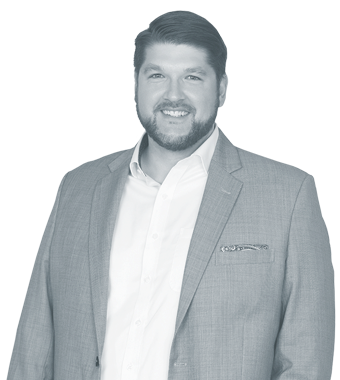 It was not long, though, before Kevin was receiving rock star treatment for his accomplishments in finance, earning several top achievement awards for his many successes on behalf of his clients. 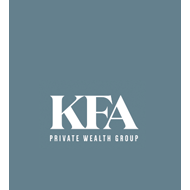 It was this success that made him a natural for KFA Private Wealth Group. And while he no longer performs professionally, Kevin can be found scratching his musical itch as the music coordinator of his church in Dulles, VA, where he enjoys singing and performing in front of packed pews weekly.